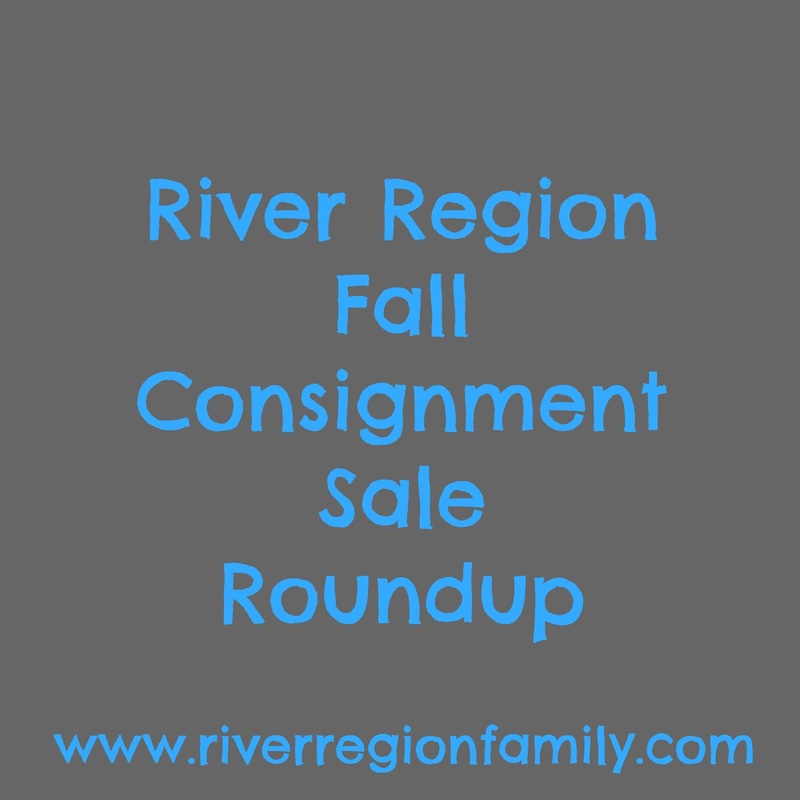 Consignment sales in the river region. 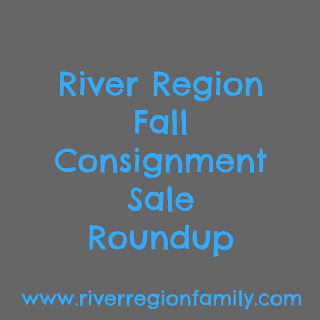 For more info (including how to consign and specific times and locations) follow the links below. Happy Shopping!